You can never stay still! 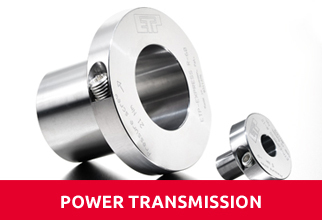 ETP has explored the many positive qualities of Pascal´s principle, then developed and applied it to hub-shaft connections and tool-holders. 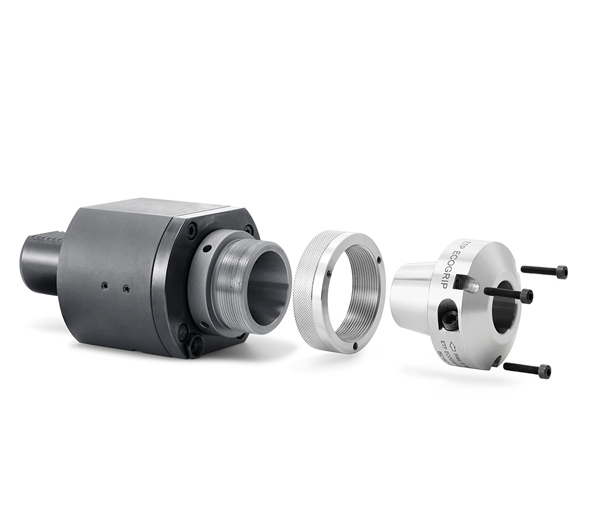 Hub-Shaft connections - Compact design, fast assembly, easy positioning, good runout - These qualities are important today and even more in the future. 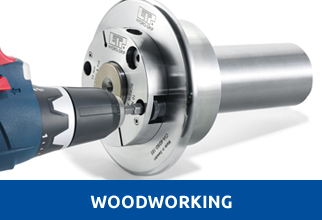 Toolholders for Woodworking - Our ETP HYDRO-GRIP toolholders are self-centered and clamped in just a few seconds. Choose between two different methods to center and clamp HYDRO-GRIP, T-wrench or grease pump. 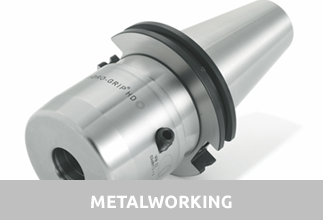 Toolholders for Metalworking - High speeds and feed rates means high demand on both tool and toolholder. Choose from a wide range of ETP HYDRO-GRIP hydraulic tool holders, with high clamping force and low run-out. Turn ER holders and driven Tools into hydraulic! The new patented ETP CUBIT is a new complete concept for adjustable systems. Profiling of the tongue and groove in the flooring industry can now efficiently be done with extreme precision and repeatability. When demands are high and the pace is quick, we never see a problem - only possibilities to create new solutions. With innovative ideas we design and manufacture products the make your job easier and quicker. Authorized representatives with stock and high levels of technical knowledge around the world.